Callie Kuhasz, 24, is accused in a deadly hit-and-run accident in Boulder, Colorado. A woman accused in a deadly drunk driving crash in Colorado once received a DWI in Montgomery County. Callie Kuhasz, 24, was arrested in our area in 2013. She was also arrested for drunk driving in Boulder just two months ago. 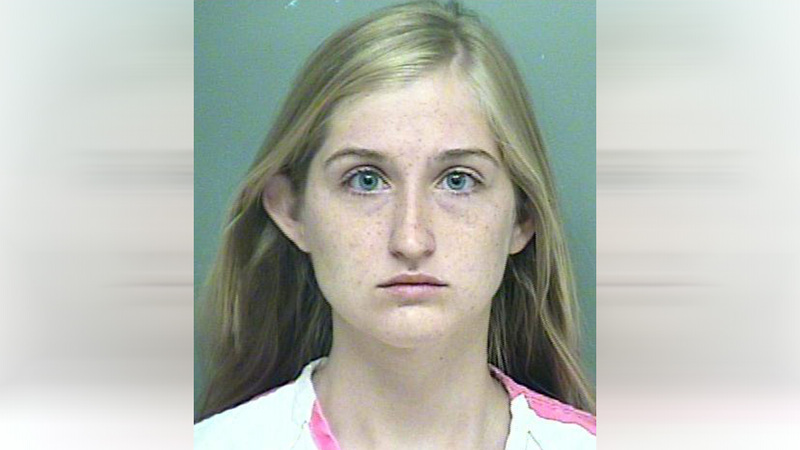 Kuhasz was on probation for that crime when she allegedly killed a bicyclist this weekend. Boulder police say Kuhasz was drunk again when she veered into the bike lane, hit a cyclist and drove off.